A story that follows a Black queer woman through love, career, friendship, and family. 'Let Nina Prosper' is a comedic web series about Nina, a creative-type without a steady source of income and Laila, the well-to-do, semi-supportive girlfriend. Eboni Sadé is the Writer, Director, and Producer of the web series. She also plays the lead role of Nina. 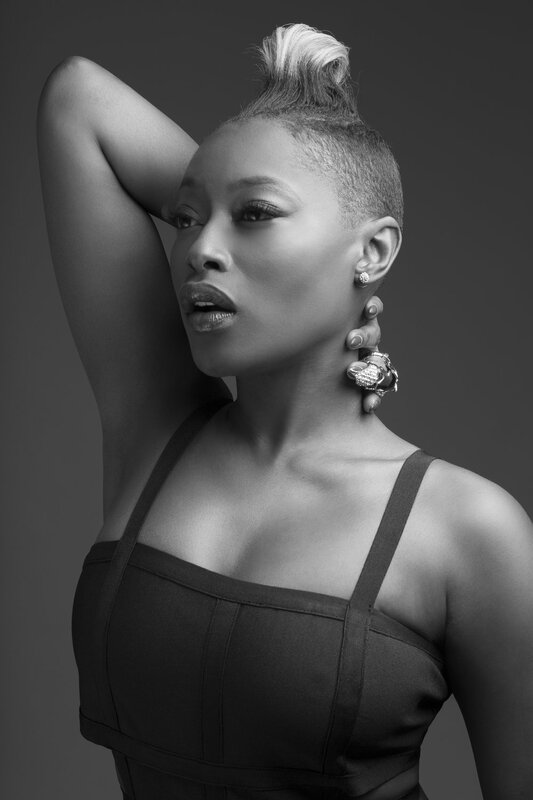 Born in Jersey City, NJ, Eboni got her undergrad degree from Howard University and her masters in Digital Cinema Production from The New School. 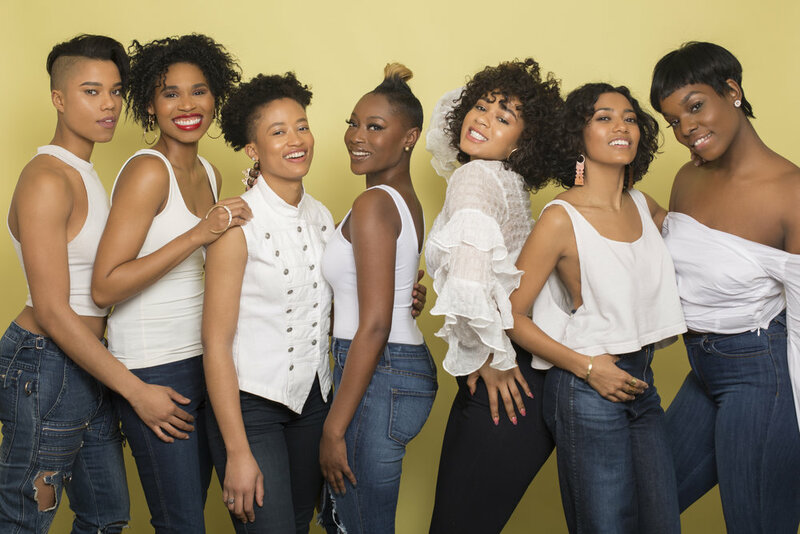 The idea of the web series originated from a short film concept about a Black and Latina queer couple dealing with the growing pains of relationships.